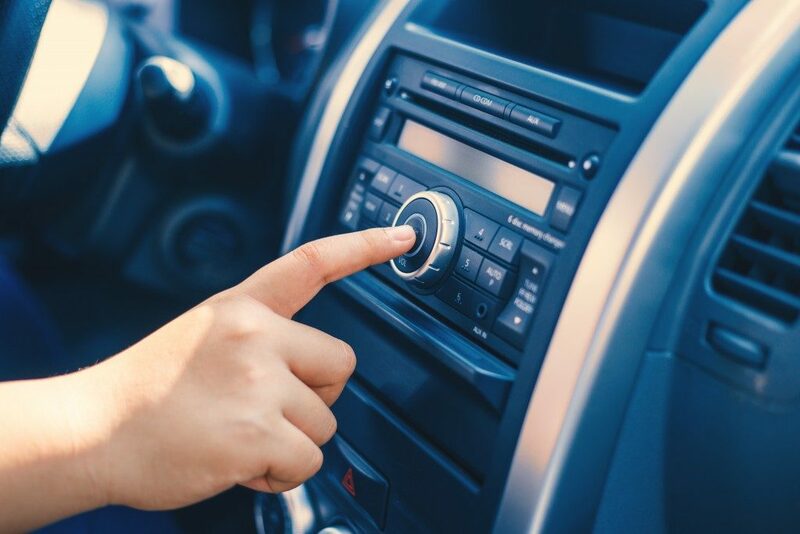 When was the last time you listened to SiriusXM commercials? Do you remember what it was all about? No? Radio advertising must be dead now, you might think. That is wrong. In fact, it’s the opposite. Radio advertising is not just alive and kicking; it is very lucrative as well. Something about the radio makes it one of the most efficient ways to promote your service, product, or event. This guide will discuss both its statistics and the reasons it remains one of the best choices for advertising. During the Presidential elections, 44% of adults learned information from the radio while 57% got information from TV and 29% from newspapers. 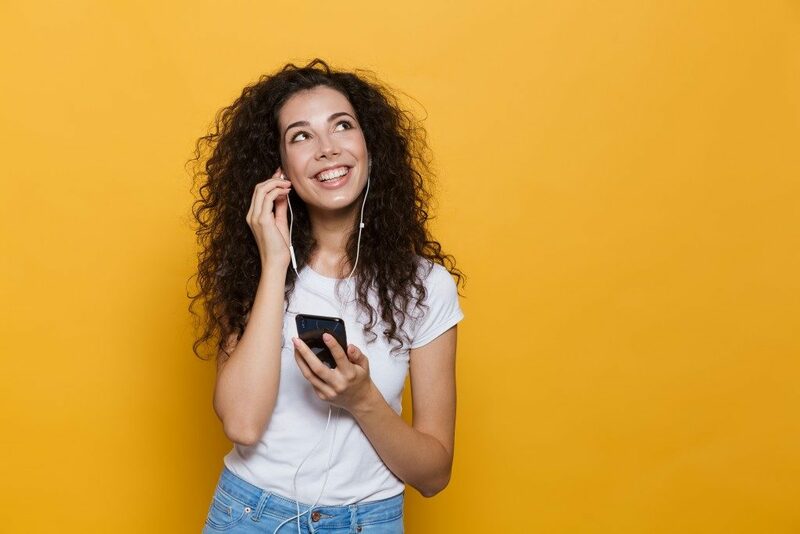 Nielsen Catalina Solutions (NCS) conducted a survey regarding the efficiency of radio advertisements in the U.S. in 2014. It included 10 unnamed brands, two of which are into retail while eight are consumer packaged goods (CPG). The study found that, on the average, for $1 spent an advertisement there was a $6 return. Those in retail benefited the most, having a return of up to 23 times. What these studies tell us is that a significant number of people are regular radio listeners and advertising using this medium is still effective. Whether you’re advertising an event, product, or service, hitting the target audience is crucial. That is why even digital advertisers use the Internet’s audience targeting feature. For instance, if what you are targeting a mature audience, you can contact radio stations that play classical music. Speaking of mature audience, more adults use the radio than the Internet, so it’s a good idea to reach them via this medium. Another example is if you are targeting a group in a specific location, you can contact the local radio station. This is also possible with other media, but radio advertising is more cost-efficient. Some stations let you use their resources for free. In addition, radio ads do not involve too many people. One person can do the voiceover for different characters. Cost efficiency and targeted marketing are not the only reasons radio advertisements are popular. Radio ads can also be timely because preparing an ad does not take long, at least when compared to TV commercials. The latter can take months for the commercial to be developed while radio ads can be as fast as one week. So, if you have a last-minute promotion, you can count on radio stations. The next time you’re thinking of promoting your product, don’t forget to include the radio on your list. It has several advantages, such as being targeted and timely. More importantly, many people rely on it for information.